All inclusive holidays are now more popular. They offer a round price per person, including accommodation & food. Enjoy a truly splendid holidays at unbeatable price onboard luxury Cruise. 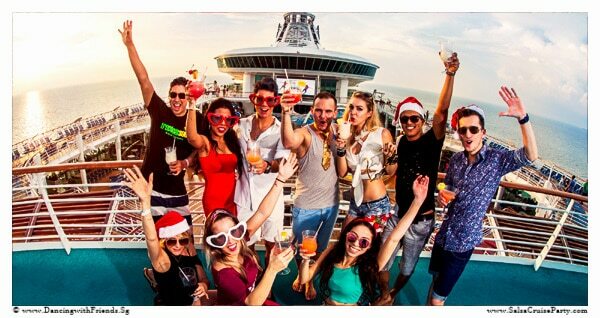 Your Dream Vacation + Salsa Cruise Party at ONE Price! !